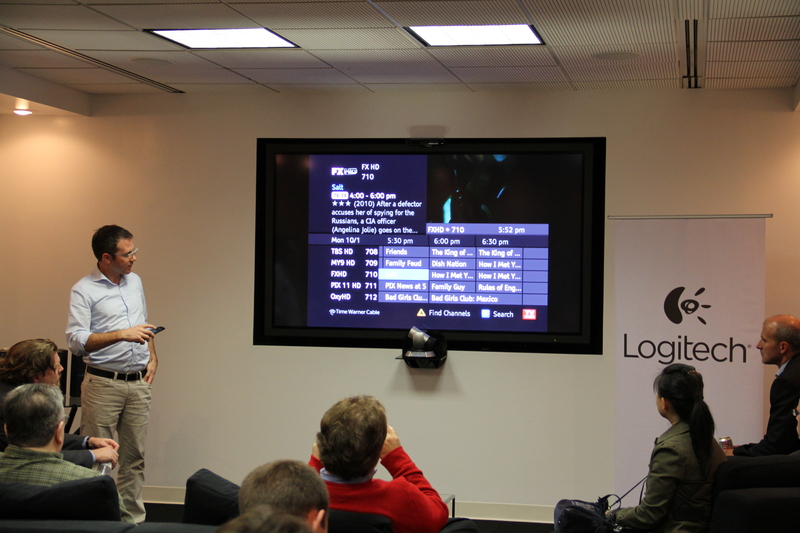 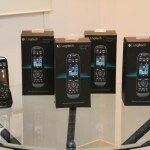 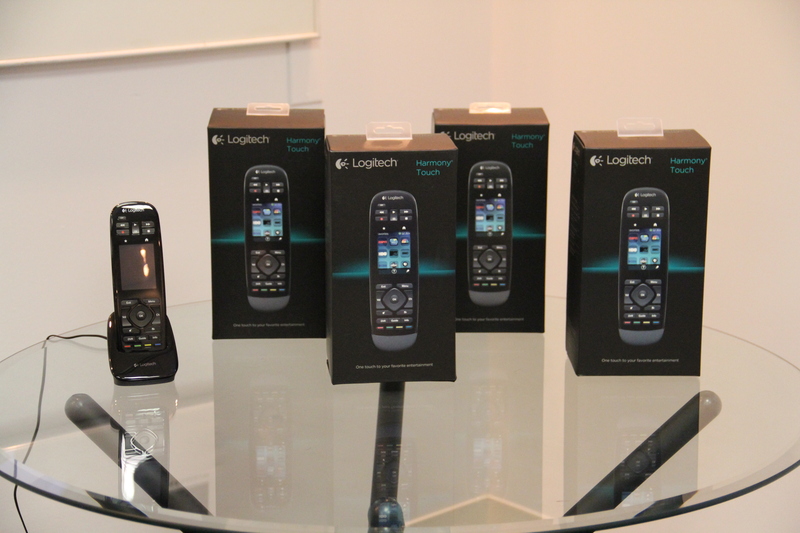 To celebrate the Logitech Harmony Touch announcement, we hosted a two-part event for media in New York City on Oct. 1. 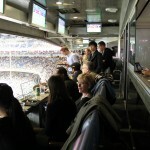 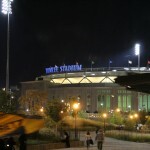 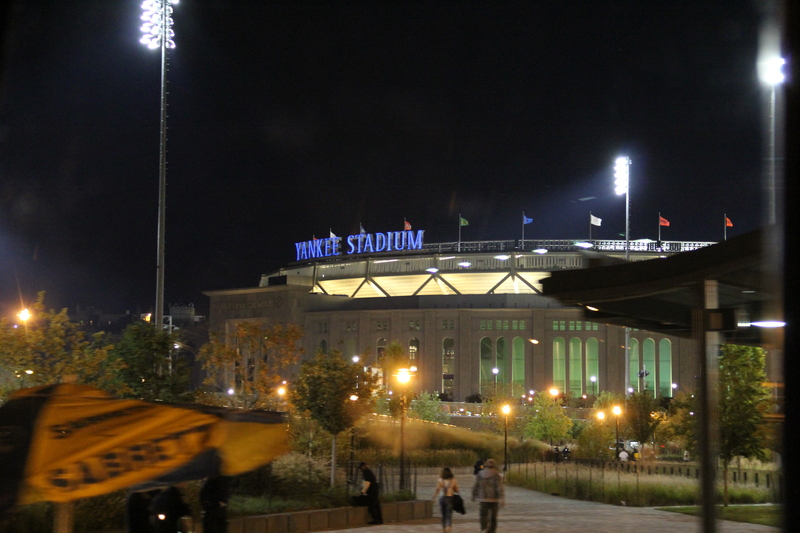 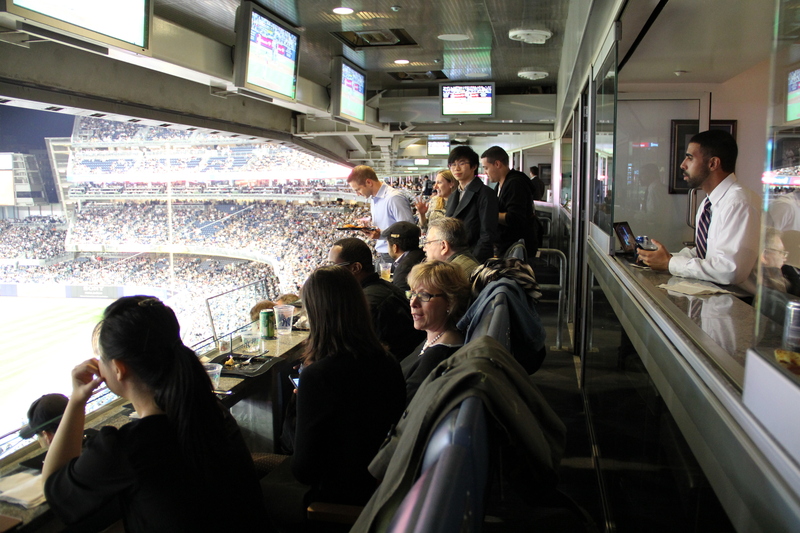 Thirty reporters were among the first to see and play with the new remote during an interactive demo session, then we whisked them to a VIP experience at Yankee Stadium that reinforced the association with prestige and enviable entertainment experiences. 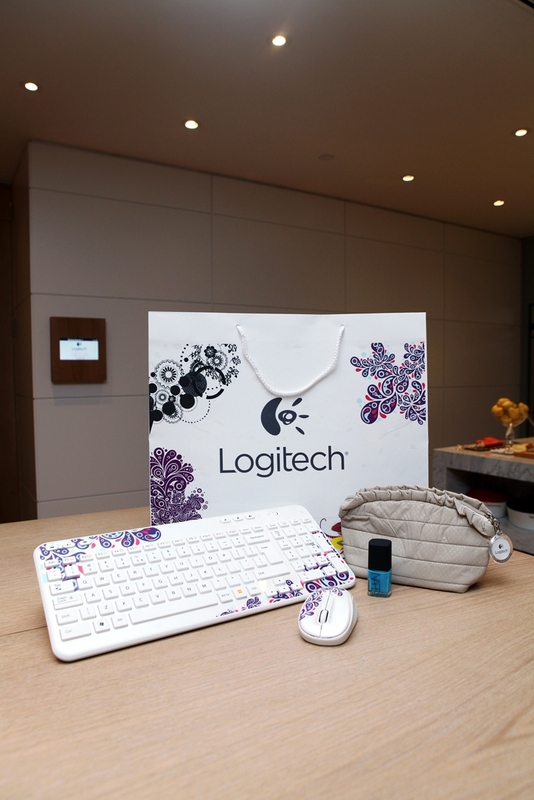 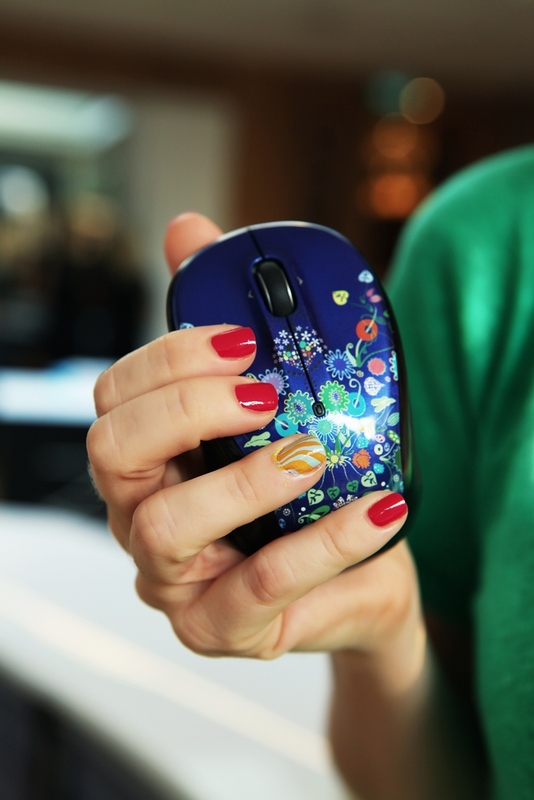 On Oct. 3, we held a press event in Istanbul, Turkeyto introduce more than 20 fashion editors and bloggers to the Logitech Global Graffiti Collection. 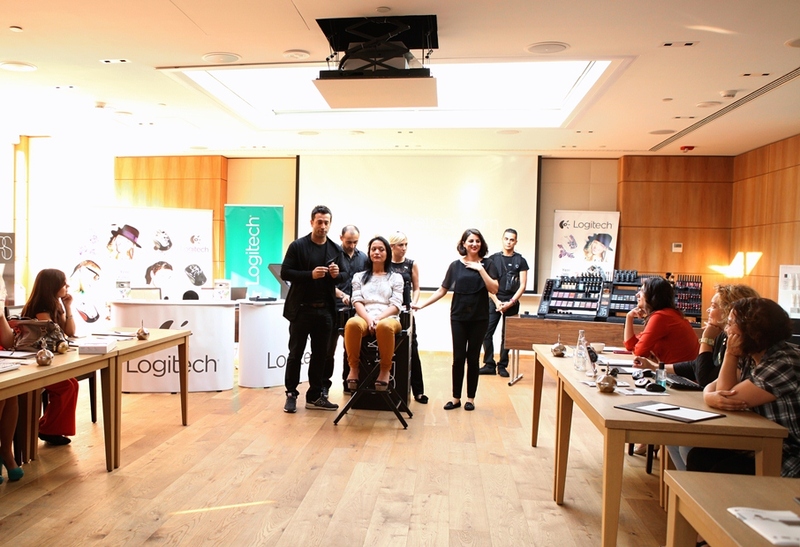 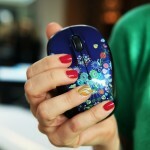 Logitech Turkey marketing manager, Selver Yıldız, discussed the collection while consultants from Nars Cosmetics gave makeovers to all event attendees, illustrating the power of color, design and self expression. 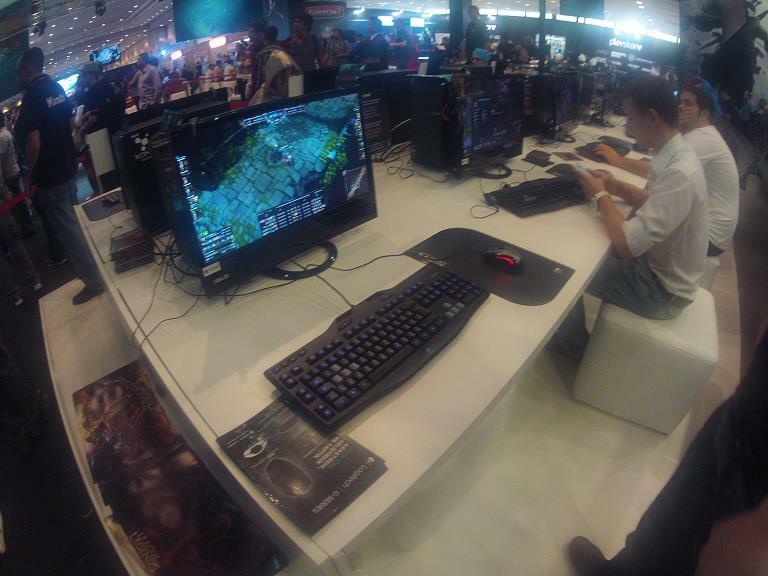 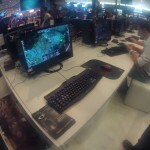 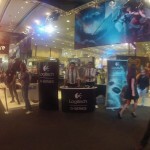 Finally, Logitech was the hardware sponsor of the official League of Legends Tournament, which occurred for the first time at GameX Expo in Instanbul on Oct. 4 to 7. 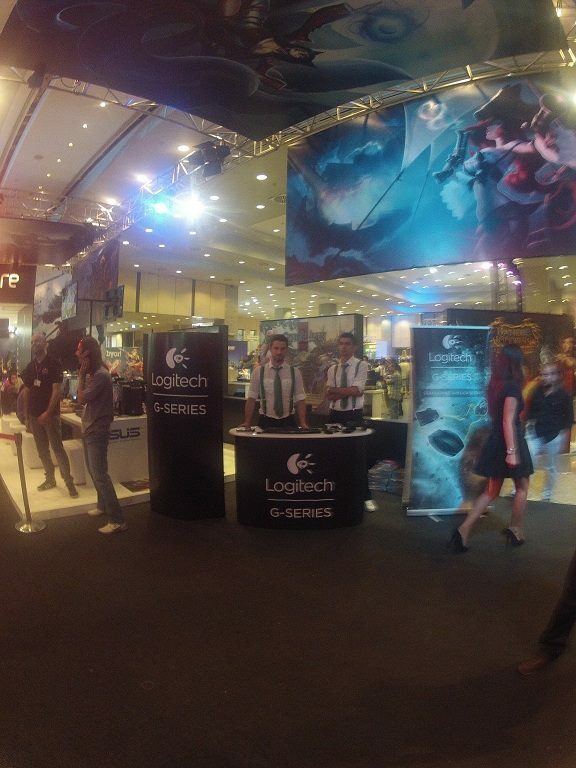 Logitech outfitted the LoL Zone with G-Series mice, keyboards and headsets, and the winning teams received Logitech G-Series products!